Before you start a new direct mail campaign or roll out direct mail as a marketing tactic in your integrated marketing plan, you want to develop a strategy that will enhance the success of your campaign and ultimately drive sales. 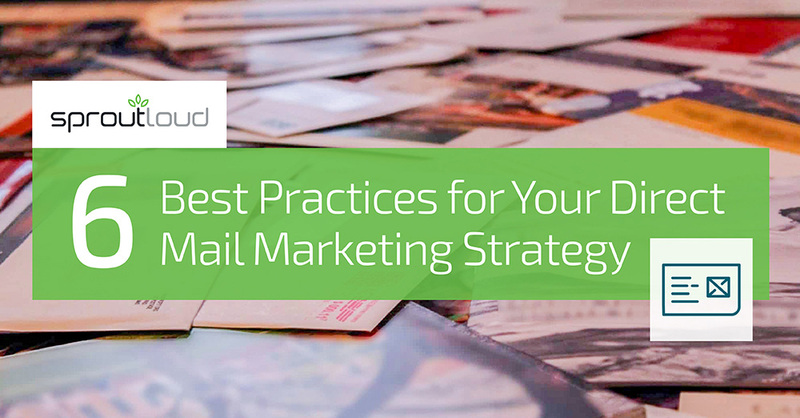 We’re going to review six best practices to consider while planning your direct mail campaign. If your direct mail campaign launches with a thorough plan it can be a powerful influence on new and existing customers for future purchases. You may be asking yourself if direct mail is a good tactic to incorporate into your overall marketing strategy and if it is, how do you tie direct mail in with your other marketing tactics. Direct mail allows you to target a specific audience that may be difficult to target online. You can narrow in on specific audience demographics that are not always available for other marketing tactics. Use this to your advantage to reach your desired customer. Targeting the same persona or the same audience list in other marketing channels will work in cohesion and enhance the likelihood of developing leads and potentially sales. With this in mind, you want to keep a consistent message and look and feel for your different marketing tactics to allow your target audience to relate the different marketing activities back to your company. 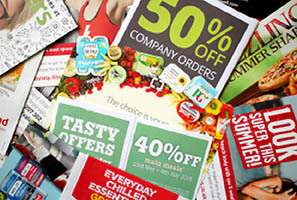 Knowing your target audience is fundamental when designing your direct mail creative. It doesn’t matter what marketing tactic you are designing, it’s critical to relate design and messaging to your target audience. Before you start your design, ask yourself: Who is the ideal customer for this campaign? Once you have the answer, then start your design and keep them in mind to ensure it’s going to be appealing. It’s likely the end-user will want more information, so don’t forget to add your website and other contact information to ensure they can continue their research or get in touch with you directly. Personalizing your mailers will increase the performance of your campaign. Depending on your budget, there are lots of options on how to personalize a mailer, from simply addressing the mailer to the recipient’s name all the way to using a handwritten envelope. There is technology today that will do the heavy lifting for the handwritten portion, which has data to support 100% open rates. Again, this all depends on the size of your budget, but any opportunity you have to add personalization to your mailers will add that personal touch to keep your mailer out of the junk pile and in the hands of active buyers. Getting a mailer into the hands of a potential customer one time does not mean it will automatically result in a lead conversion. It’s important to continue to target the same persona and audience list more than once. Whether it’s the same mailer, a mailer with a different design but the same message, or different marketing tactics, you want to aim to market to the same audience multiple times to establish your company as a contender for the end-users’ business. You’ve already done the work to ensure you are targeting the right audience, with the right creative — be confident in your approach and know it may take a few attempts for sales to develop. Ensuring your target audience finds themselves with your direct mail piece in their hands at the time they are making a purchase decision is the sweet spot. You know your business better than anyone else, and with that said, you know the audience that will benefit from your products. Depending on your business and the size of the purchase, the journey to make the purchase decision may be short or take a lengthy period of time. Knowing the purchase decision journey timeline is also important, consider how long your target audience needs to do their research and make the decision to purchase. You want to consider this time frame when planning out your direct mail strategy, when to send your first mailer and how soon after your next mailer will follow. Also keep this in mind for other marketing tactics that you are running in conjunction with direct mail. With your plan developed, the next step is to have a tracking mechanism in place to measure the performance of your campaigns, such as coupon codes, landing pages and call tracking. It’s important to understand how your campaign is performing to allow yourself to pivot and optimize on what is and isn’t working. When used properly, direct mail can be a very effective marketing tactic. 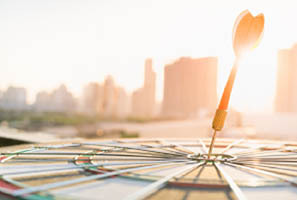 By utilizing the best practices we reviewed today, you can get in front of your prospects with targeted, relevant and appealing marketing to influence decision making on products they need or didn’t know they were missing. How to Get the Most out of a Direct Mail Campaign in a Digital World Learn how to maximize the effectiveness of your next direct mail campaign, so it complements your digital marketing strategy. Simplify Direct Marketing with Customer List Integration Managing your customer list while juggling everything else to run your small business can be hard. But it doesn't have to be. Find out how to make list integration easy. What is Call Tracking and Why is It Important? 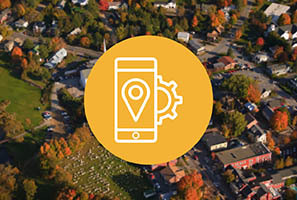 Learn more about call tracking and how it can help you measure local marketing peformance for your business. 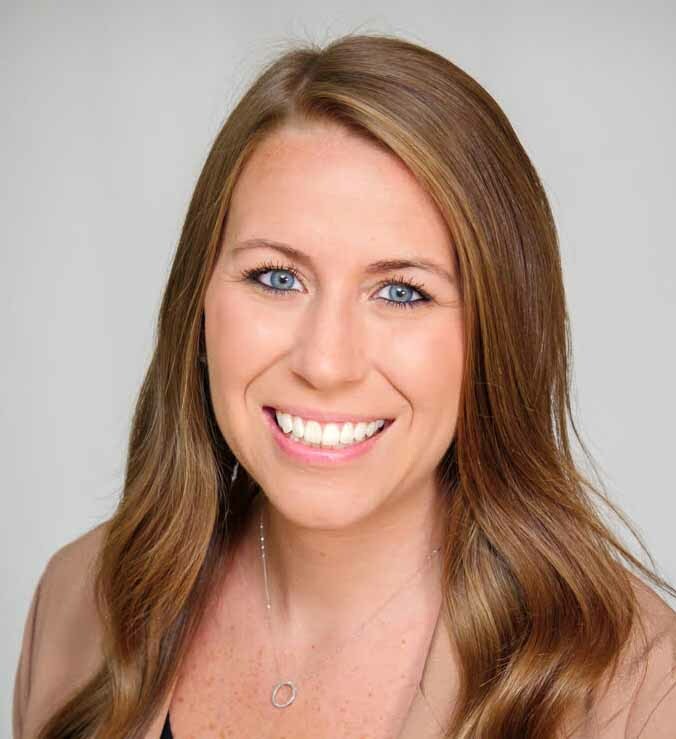 Kristen Krissel is a Senior Manager in Client Services at SproutLoud. She began her career at SproutLoud more than six years ago, first serving Channel Partners who use SproutLoud’s SaaS marketing platform to execute local marketing initiatives. As a senior manager, Kristen manages relationships with Brand clients for all things from launch to on-going platform enhancements. Kristen earned a Bachelor’s degree in marketing from the University of Central Florida.